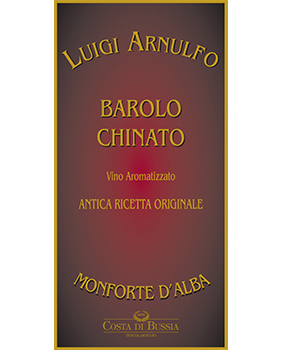 Luigi Arnulfo has a museum dedicated to and named after him! 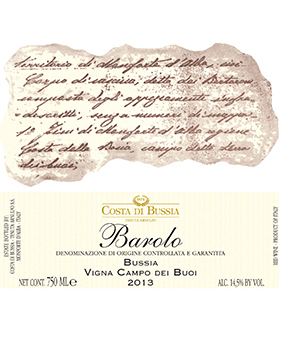 Widely recognized as one of the pioneers in Barolo due to his avant-garde style,he founded this tenuta all the way back in 1874. 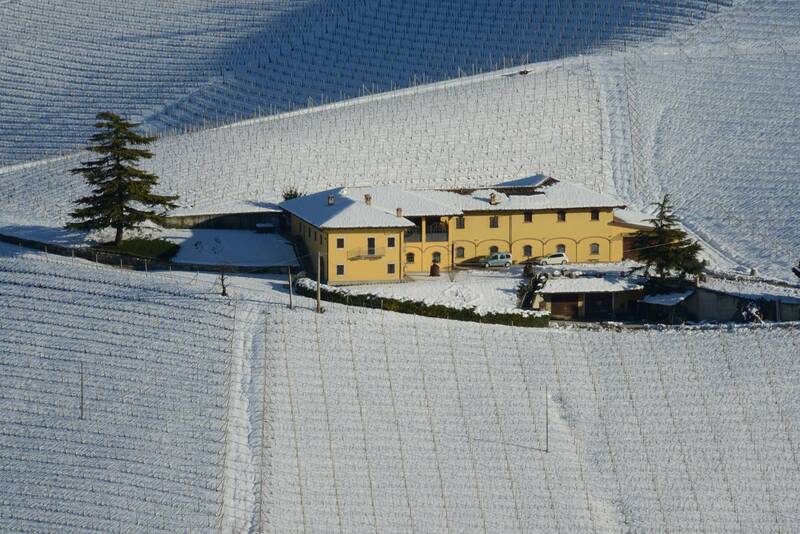 The estate is located on Bussia hill between Barolo and Monforte d’Alba. 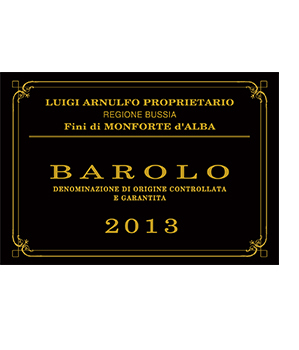 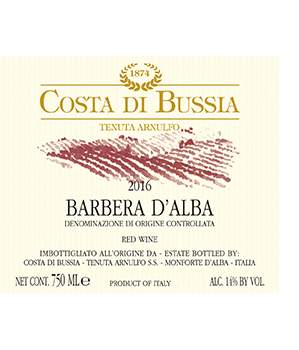 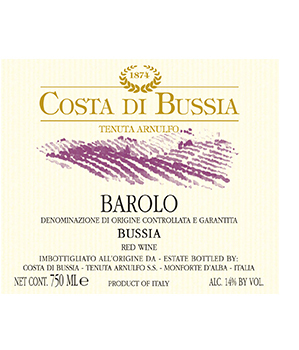 It consists of 11 hectares of prime area for grape growing, especially Nebbiolo, in the “cru” of Bussia. 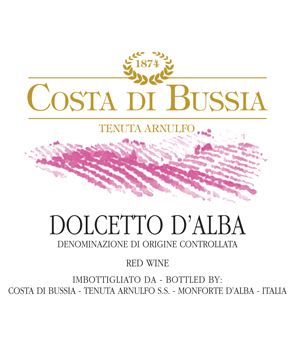 Four top quality wines are produced here from Nebbiolo, as well as a heady Barbera d’Alba & an elegant Dolcetto.